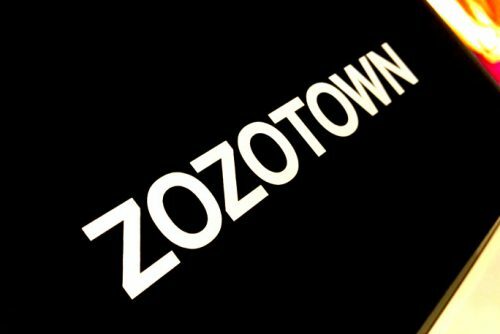 With over 2 million visitors every year, Zozotown remains a top destination for young Japanese shopping for international clothing brands online. But unfortunately, most of these Japanese sites do not accept foreign credit card payments, so what shall our next step be? 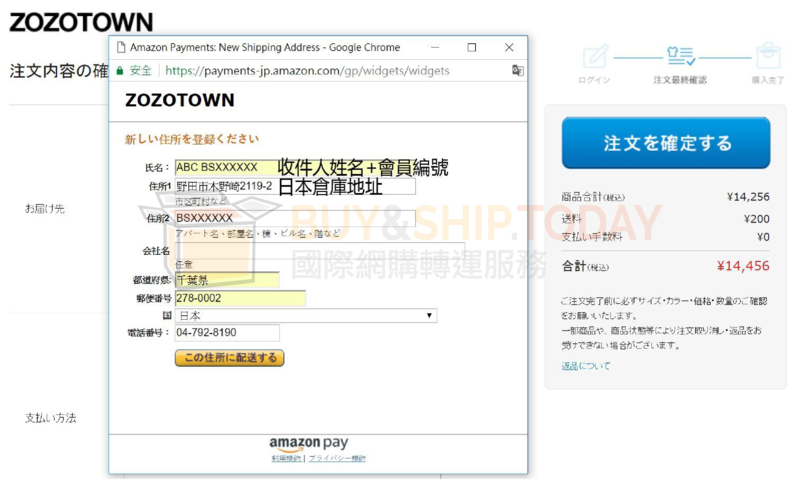 Fret not, we can easily resolve this issue by registering for a JP Amazon account with our foreign credit card number, just follow these easy steps and you’re good to go! 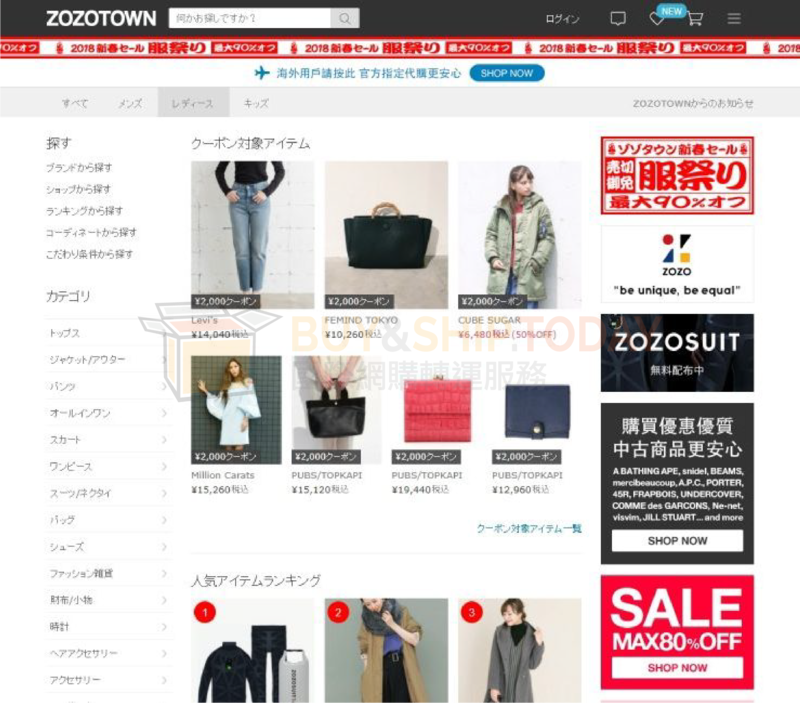 Add your favorite items into cart，items with this label「完売しました」means it’s currently out of stock. 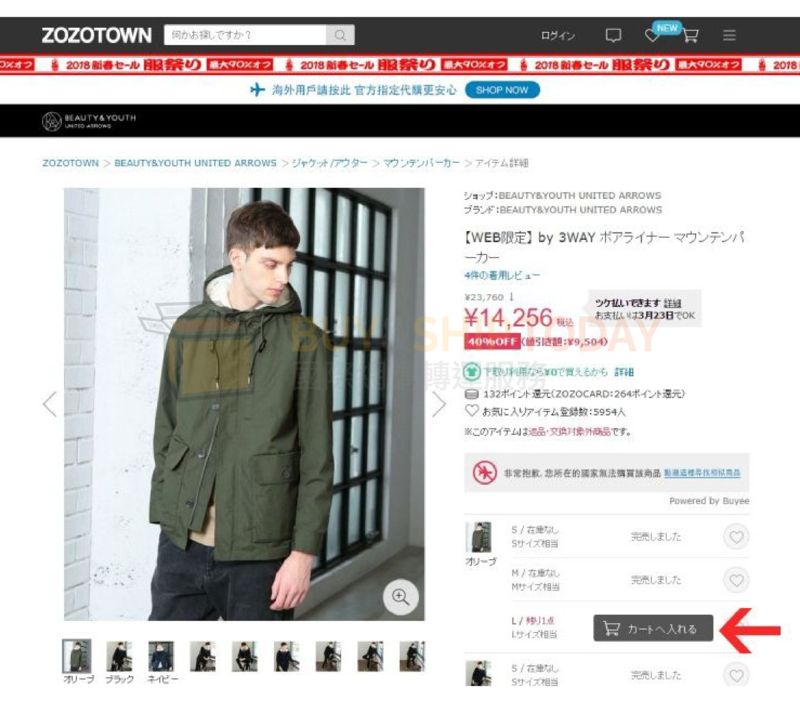 Once all items are added into cart，you’ll be directed to checkout page. 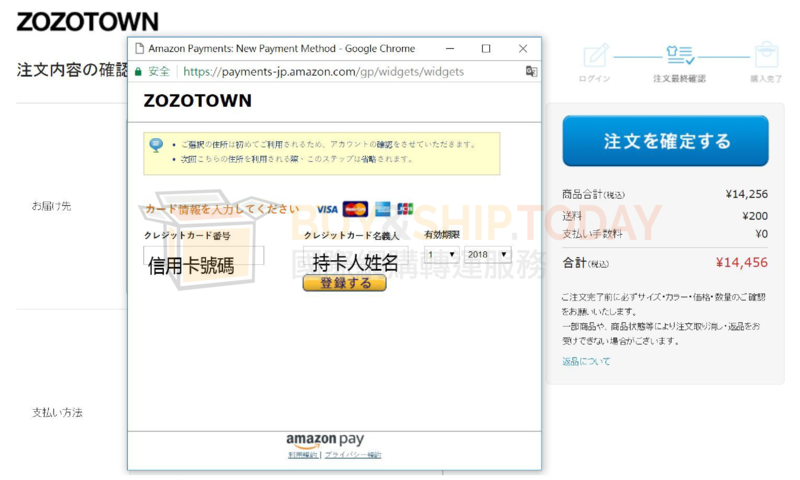 Please choose “Amazon Pay” as your payment method. Amazon Pay is not eligible for Pre-order items. 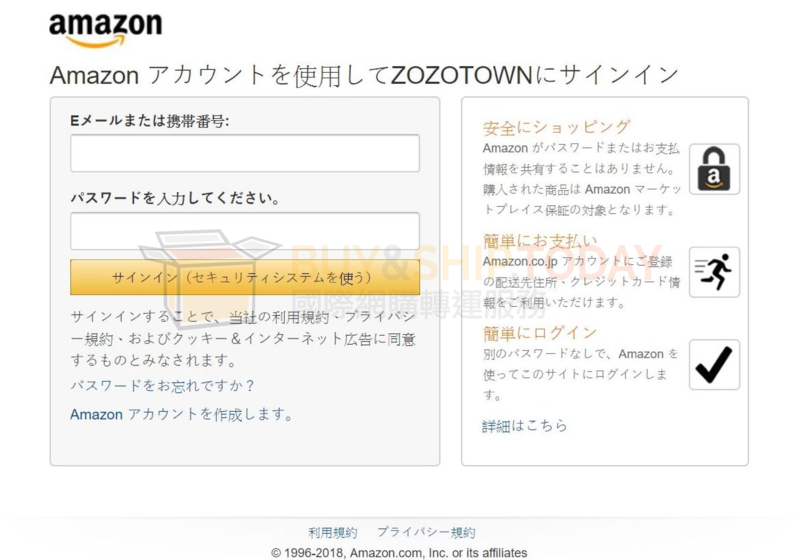 Enter your Amazon JP username & password，press the yellow button to sign in. 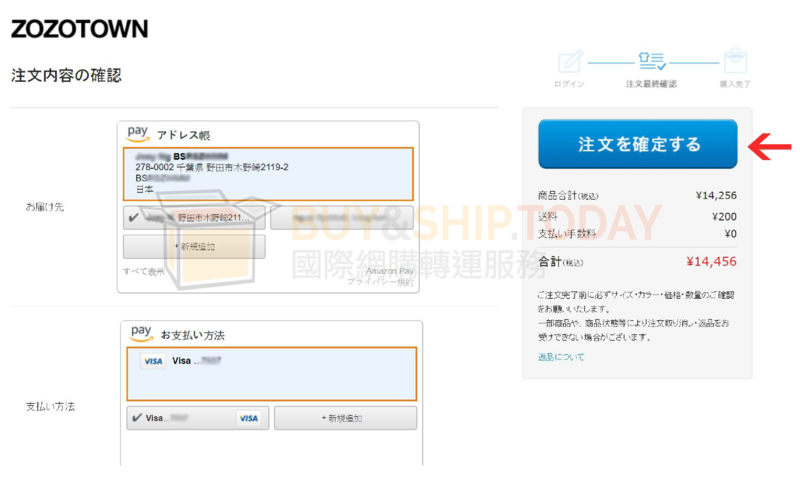 You’ll then be directed to the following page, check whether our JP warehouse address has been added to your Amazon account, please click「新規追加」and enter our warehouse address if you haven’t already done so. Enter your Credit Card details here, double check before clicking the confirm button. 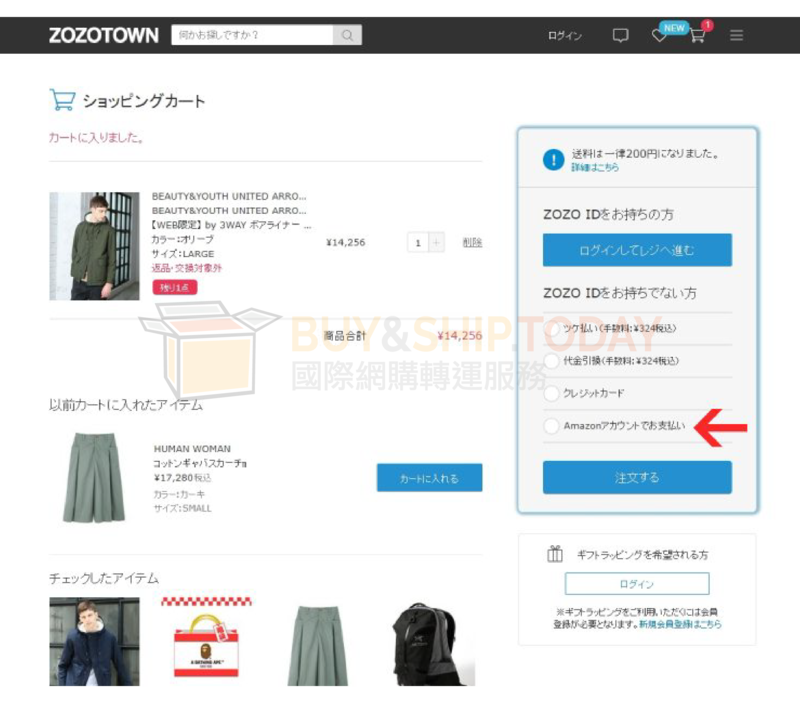 Click on the blue button「注文確定」to confirm order. Once transaction is confirmed，you will receive a Tracking No. via email. 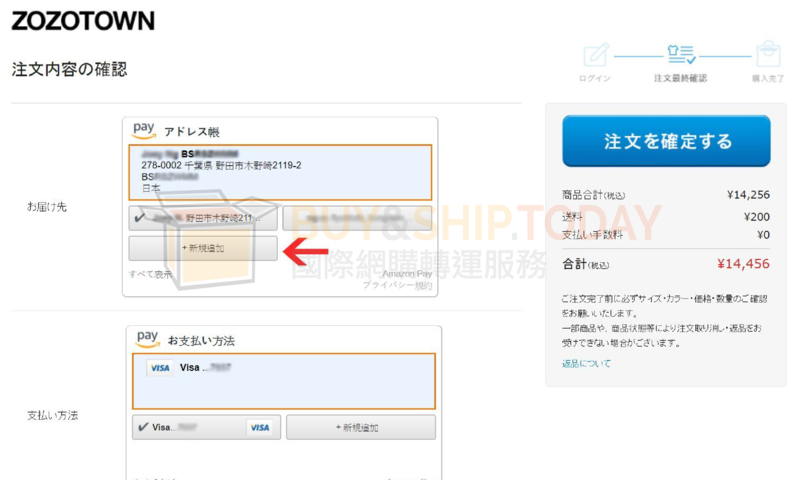 Don’t forget to declare your products at「Parcel Management」page. Follow us on Instagram，register with our promo code below，and get $20 HK$28 to use for your next shipping fee! Register NOW& gain access to our Overseas Warehouses today.